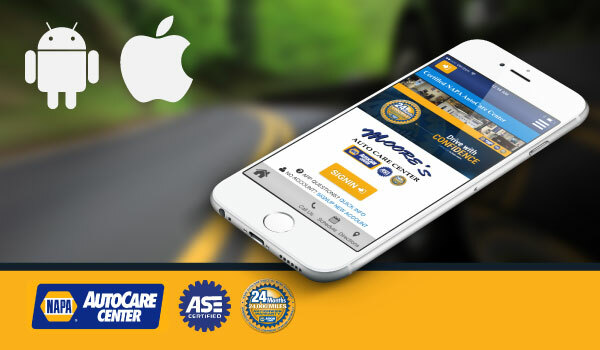 Why Should you have Engine Repair Service Performed at Moore's Auto Care Center? The engine on your car is quite possibly the most important part of your car. Without your engine, your car is dead in its tracks. This is why it is very important to take care of any engine problem right when you see there is an issue. 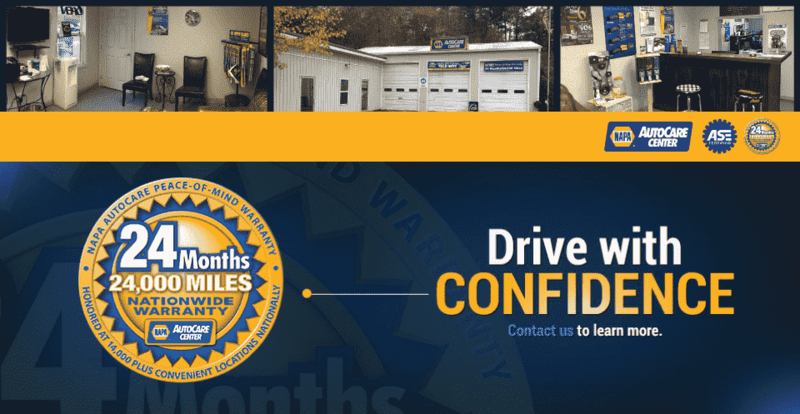 When you are dealing with engine issues you will want to make sure that you are working with a car service shop that has certified individuals. This will give you the confidence that your car will be fixed right the first time. Fixing your engine right when you first discover issues can save you hundreds if not thousands of dollars. Be sure to choose the best Shop for Engine Rebuild Service for your vehicle! 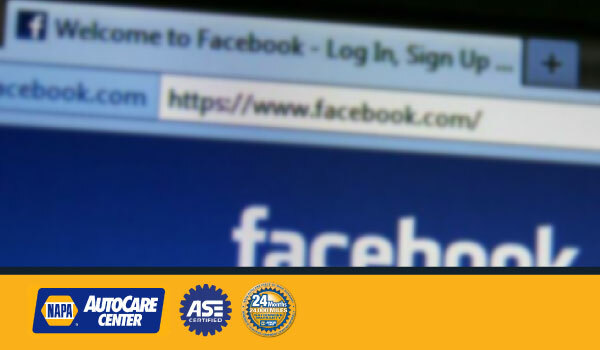 Finding the best shop for engine repair can be easy to do with the technology we have today. 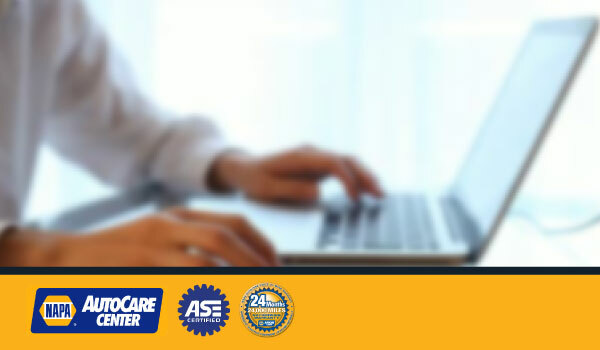 Starting with a simple internet search you will find the best engine repair shops in your area. You will also be able to check with online reviews and see if these shops have satisfied customers in the past. When repairing your vehicle’s engine you need to make sure that you are getting the very best professionals who have a great deal of experience fixing engines. 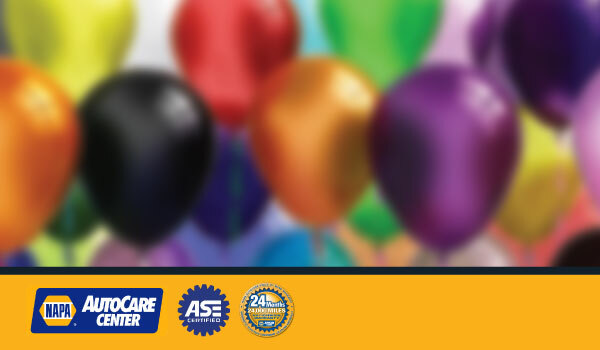 When your check engine light goes on you may need only a simple engine service. 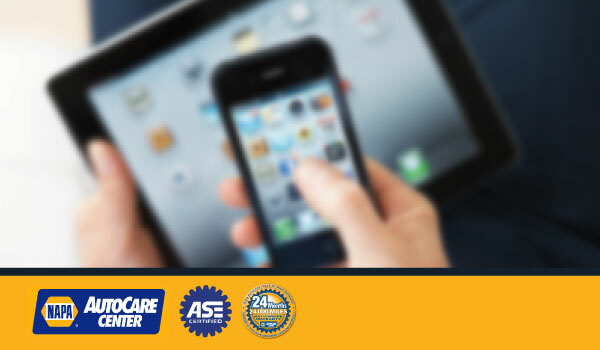 Auto shops will be able to run a full diagnostic on your engine and determine just why your check engine light has turned on. There are many different engine services that are available and certified professionals will be able to help you determine which one is going to correlate with your check engine light. Our Professional Engine Technicians at Engine Service Shop is proudly serving all the Vehicle Owners in Holly Springs, GA, and other surrounding areas.